Come Nov. 9-12, North America’s premier equestrian gathering will feature four days of non-stop horses, shopping, and horse shopping. And that’s only one of the reasons you’re going to fall in love with Equine Affaire! 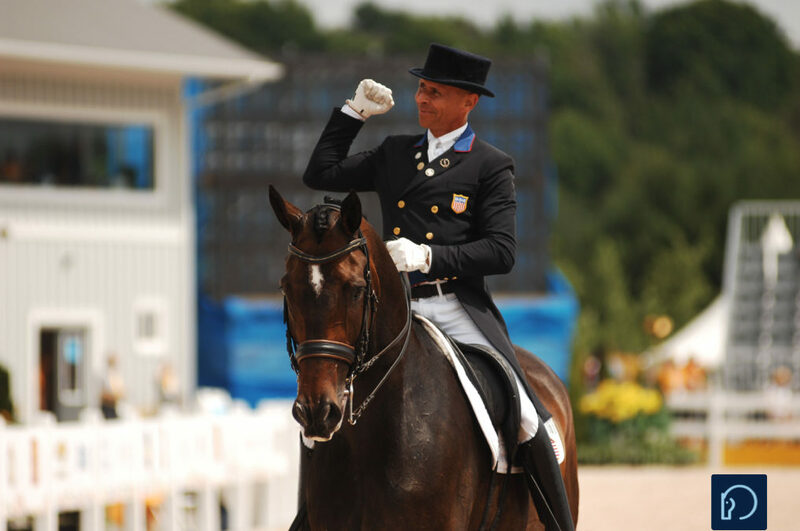 The most decorated dressage rider in US history, Steffen Peters, is one of the many equine professionals who will be on site giving live demonstrations, clinics and seminars covering just about every conceivable topic. It takes a special type of person to dedicate an entire life to horses. But to dedicate your life to dressage? That’s just madness. (Admirable, yes, but also mad.) But Peters has proven to be just the man for the job. Peters has been a model of consistency and a marvel of a horseman throughout his career. It all stems from an inherent passion for partnership with animals, as Peters explained in this recent interview. Speaking of connection, you can connect with Peters at the Equine Affaire in Springfield, MA, November 9-12. Peters is one of the many equine professionals who will be on site giving live demonstrations, clinics and seminars covering just about every conceivable topic. 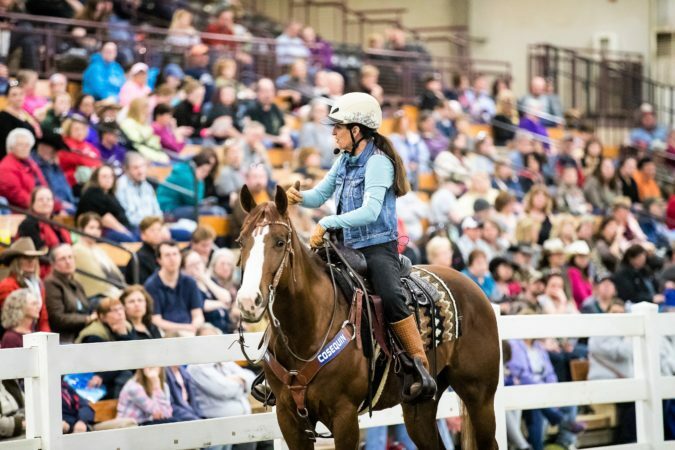 With a total of six rings running dozens of demonstrations, not to mention the largest equine-related trade show in the East, there is always something happening at the Equine Affaire. It is a weekend of full-on equestrian overload…and what could be better than that? Don’t miss the 2017 Equine Affaire! Daily and four-day tickets will be sold at the entrance gates of the Eastern States Exposition beginning at 8:30am on each event day. See you there! Be Social! 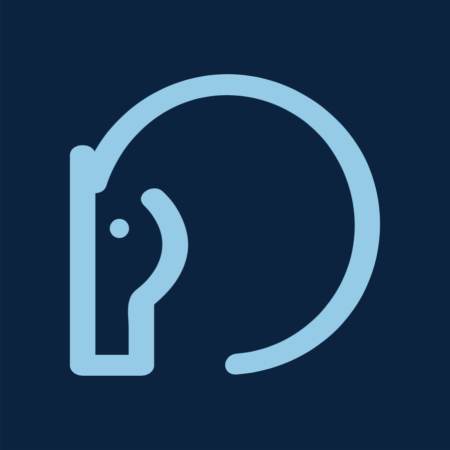 Connect with Equine Affaire.